The author is a scientist, musician, and occasional computer programmer based in Lansing, MI. He is a founding member of “Los Tres Yogamigos”, BYCA’s premiere yoga buddy challenge team. I suffered from chronic back pain for fifteen years. Episodic attempts at cultivating a yoga (or Pilates, or Alexander technique, or self-medication) practice would temporarily ease this pain, but it was not until I moved to Lansing and had the opportunity to practice the 26+2 sequence daily at Bikram Yoga Capital Area (BYCA) that I was able to make the (hopefully somewhat permanent) changes to the structure of my spine that were necessary for me to sit comfortably and live without chronic pain. Life is taking me away from mid-Michigan however, and I am currently preparing myself for a future of solitary practice punctuated by occasional trips to the nearest Ghosh-lineage yoga studio (which will be many miles away from my future home). 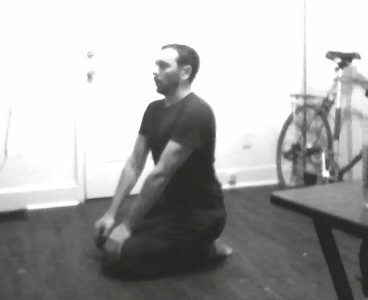 Ultimately, I would like to build up the discipline to practice a 26+2 or equivalent routine alone and in total silence. 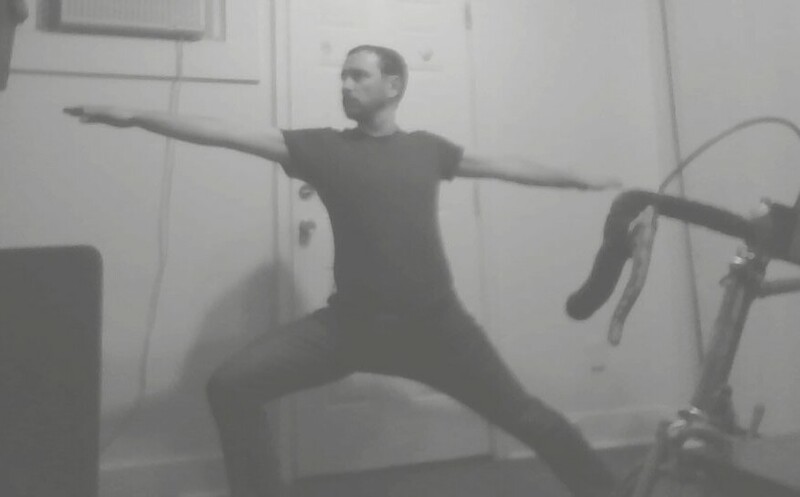 But in the meantime, I have been supplementing my daily 26+2 practice at BYCA by practicing selected asanas at home using customizable audio instructions. Good luck, and please send feedback and suggestions directly to the github page above!